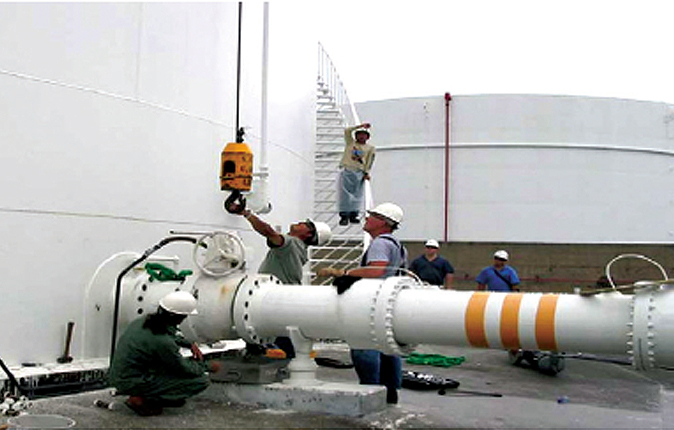 A major provider of fuel services for the Department of Defense (DoD), APTIM has completed numerous fuel system repairs and ugrades. 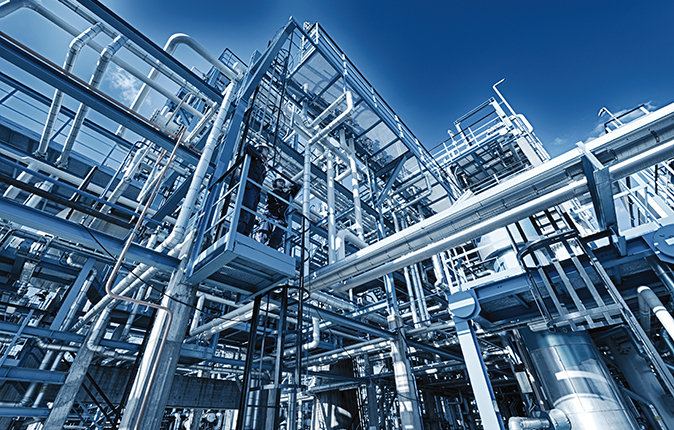 From assessments, to design, to construction and start-up, APTIM’S industry experts and global resources provide safe, cost-effective fuel services for our clients around the world. Fuel System design and repairs today require strict compliance with ever-changing regulations. APTIM’s fuel systems support services demand maximum operational efficiency with minimal product loss.